Since my DesignBreak journey began in September 2009 a lot has changed. 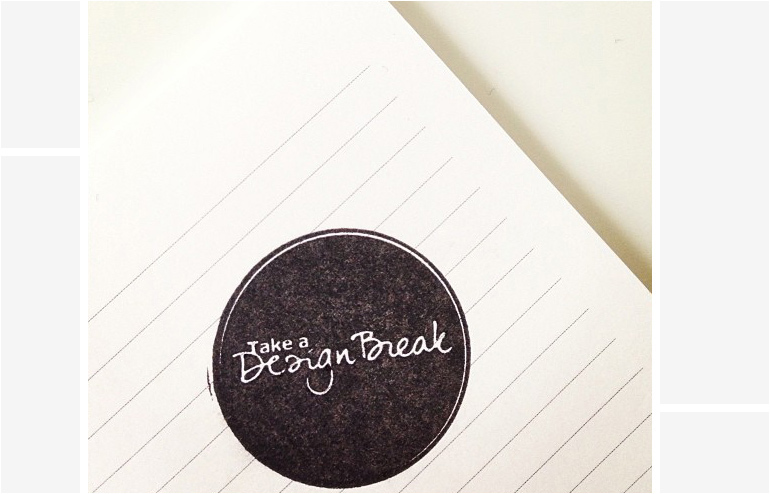 DesignBreak is a growing community of design lovers from around the world, mainly from the U.S, UK, Canada and Australia. My readers are a group of people that share passion for design and the finer, styled things in life.